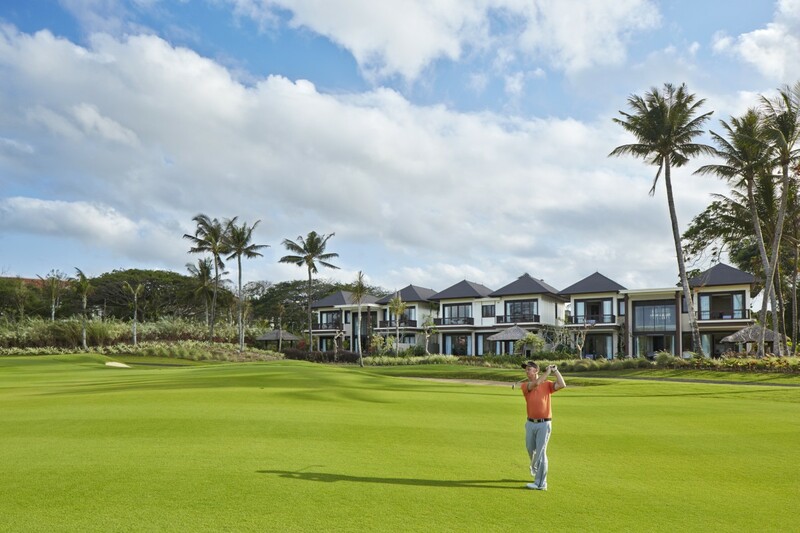 A Robin Nelson and Rodney Wright designed Hawaiian-styled golf course, Bali National Golf Club re-opened in 2013 after undergoing extensive renovations. Being located at the southern tip of the island puts Bali National near many of the top hotels. It is only a short 15-minute drive by new 4-lane tollway from the Bali International Airport. 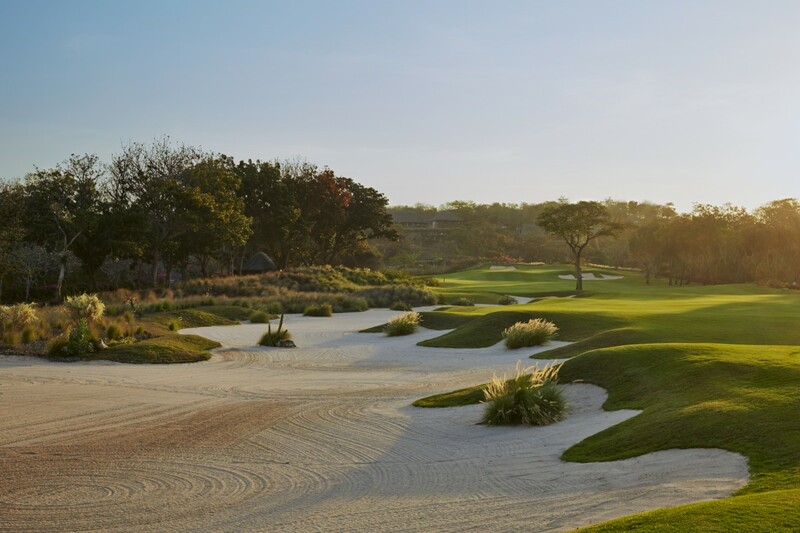 The Bali golf course now features new Paspalum turf, with scalloped bunkering lining most fairways and elevated greens. Many of the newly routed holes have lengthened to championship distances as the course now plays to over 7100 yards from the tips. 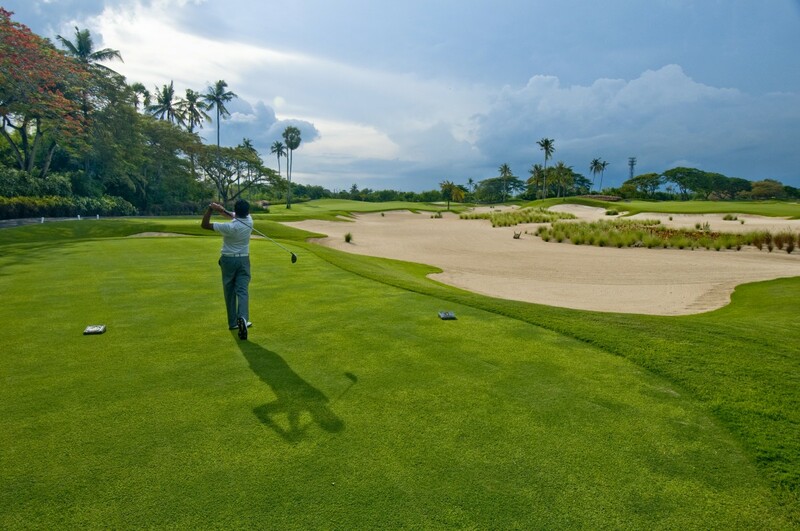 In its previous incarnation, Bali Nation hosted the 1994 Asian Dunhill Masters where Nick Faldo shot the course record 63, and in 1997 the Bali golf club was voted one of Asia&apos;s top 5 golf courses by Fortune Magazine. 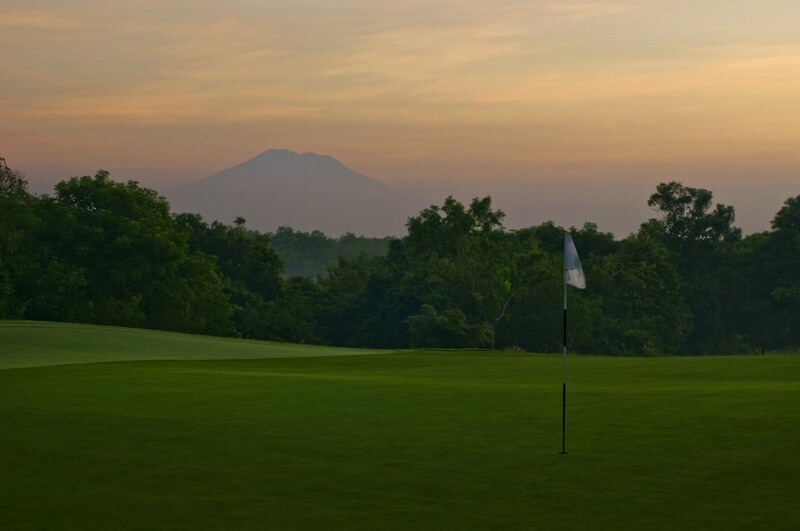 Two distinct terrains have been used to create Bali National. The outward nine plays up through the hills with lush tropical and jungle fauna. 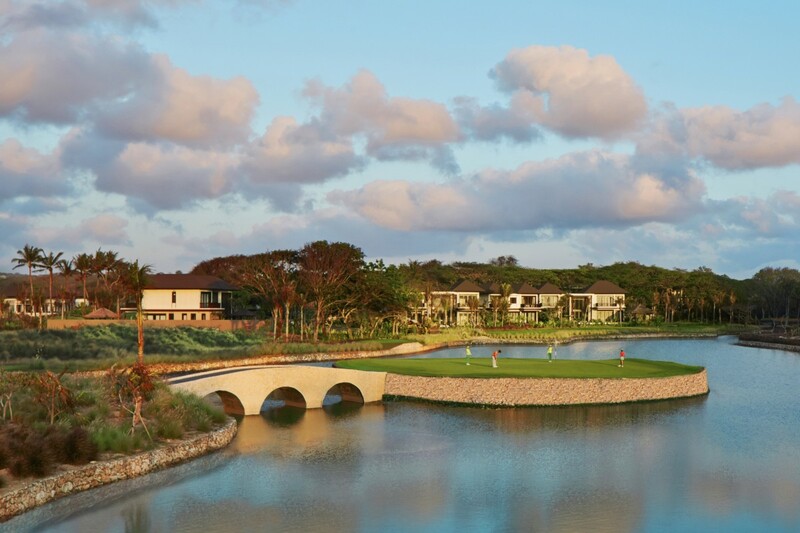 Spectacular views of the Indian Ocean and the Nusa Dua area show up on practically every hole. Hand-built local stone walls have been incorporated into the golf course design to terrace the sides of fairways and tee boxes. The wall arrangments give one the impression of being in the typical rice field terraces that characterize the Bali countryside. The longest hole is the par-5 7th playing over 600 yards. Watch out for some unusual terraced landscaping hazards that might inspire a kind of longing for an old bunker. 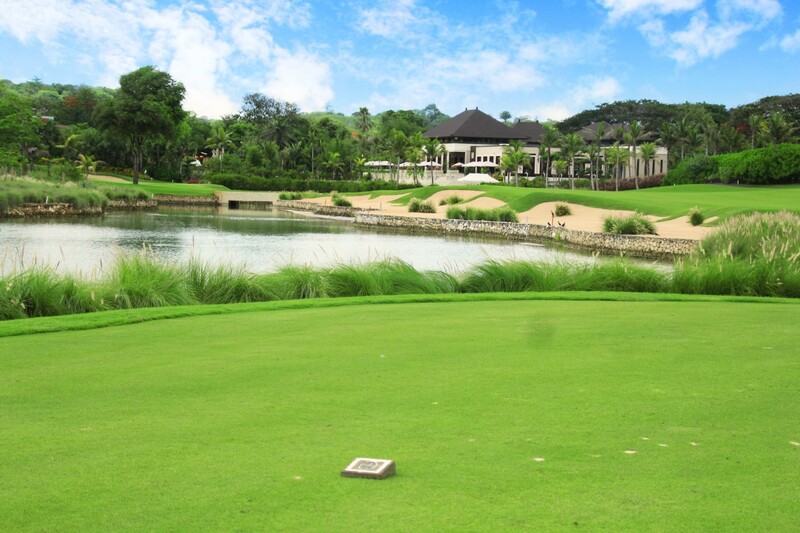 The inward nine at Bali National plays on level land through coconut trees and a series of man-made lakes. 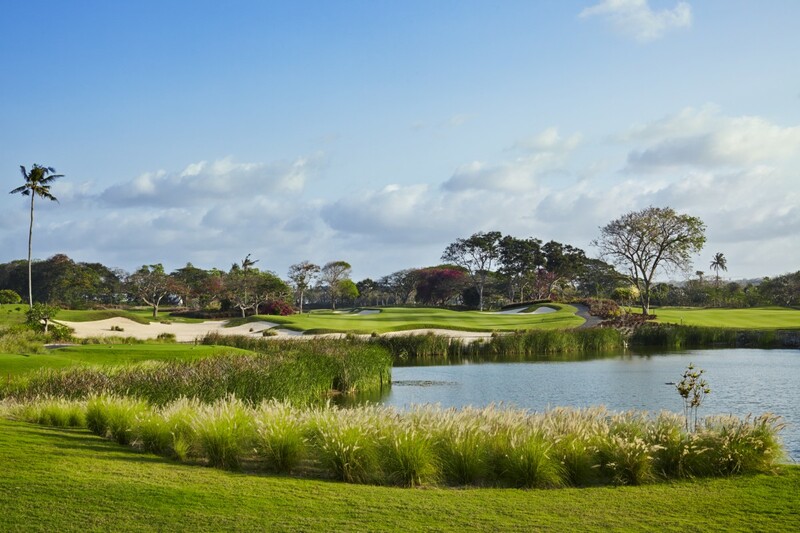 Hole 17, one of the signature holes, is Bali’s answer to the famous TPCC Sawgrass #17. The dangerous par-3 played to an island green requires a well-struck tee shot to avoid a watery beginning. The final hole is an excellent dogleg left which sets up for good birdie possibilities with spectators viewing the finish from the modern clubhouse. The expert superintendent and superb maintenance ensure year-round championship playing conditions. 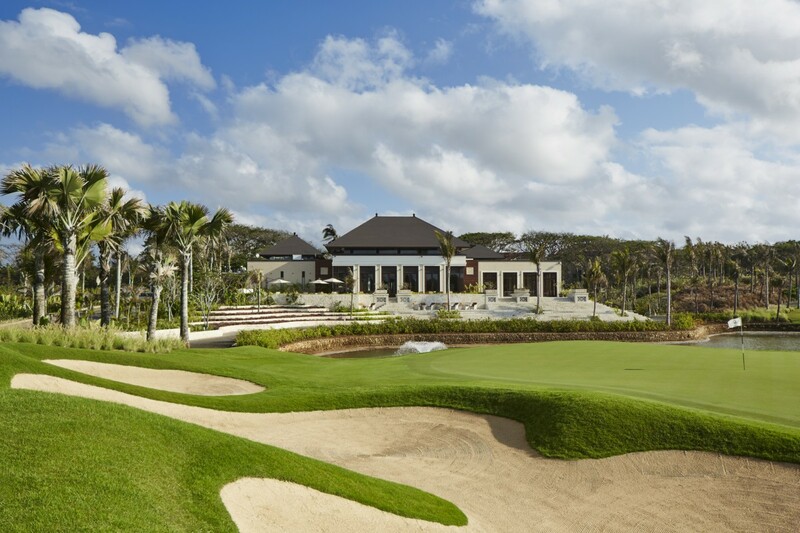 The new Bali National Golf Club has a modern clubhouse and restaurant with spectacular views of the golf course and the Indian Ocean. There is a grass driving range with chipping and putting greens to warm-up. Shared golf carts are compulsory and one caddy is provided for each golfer. 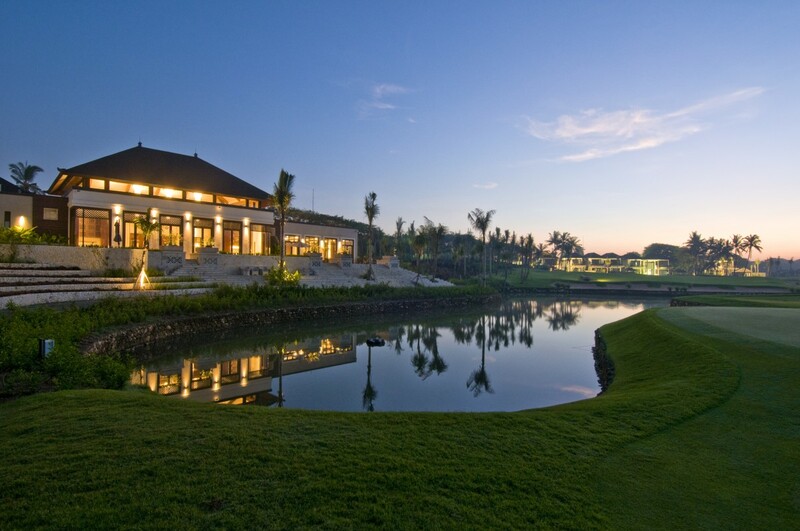 The mature natural setting of Bali National Golf Club provides golfers with the best playing experience on the island. 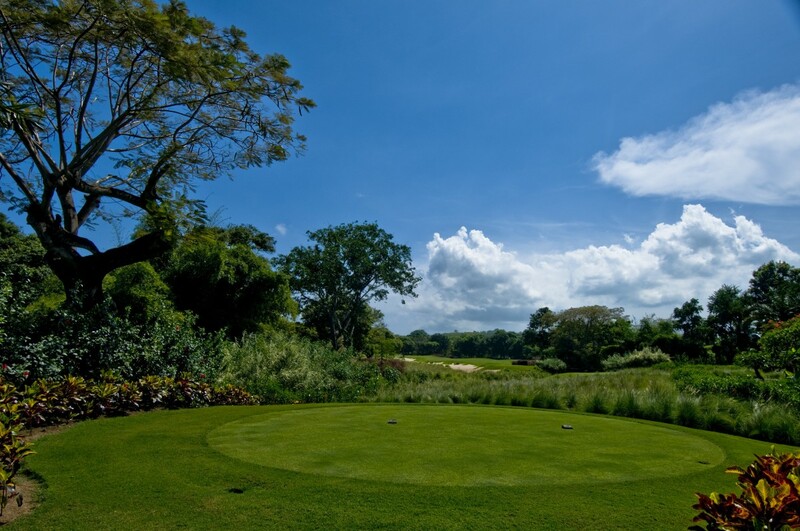 Have you played golf at the Bali National Golf Club and took some nice photos that you would like to share with other golfers? Send them to us and we may upload them here. Thank you in advance! 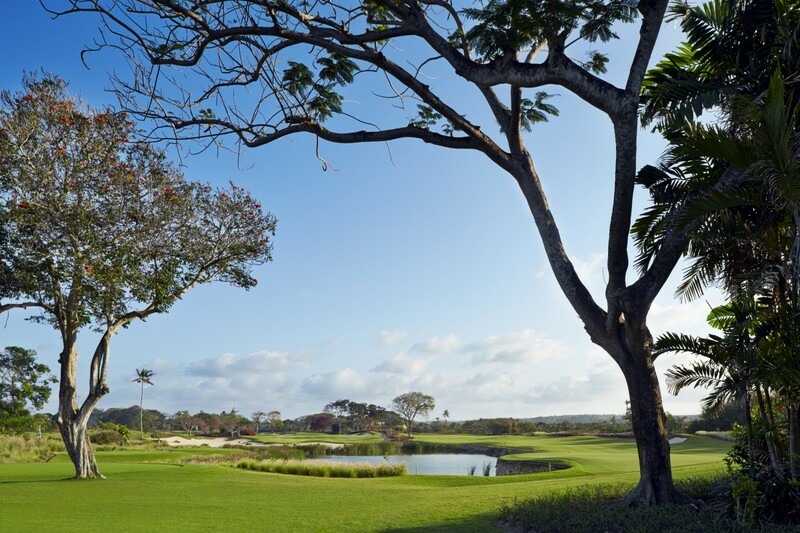 Having played this course in its former itteration as the Bali Golf & Country Club, I can assure one that while it was excellent before the new format is even better. Gets my vote for #1 in Bali. The completely resurfaced fairways and redesigned greens are well suited for a championship course. 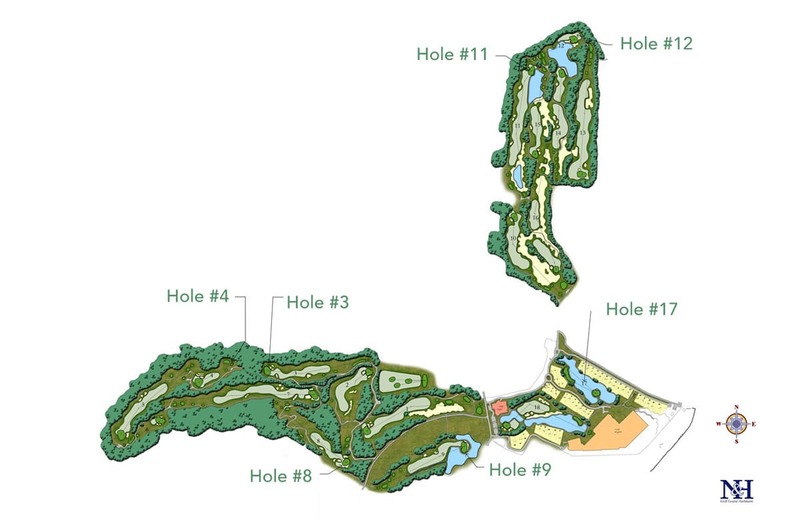 A few of the holes are close to the old layout, but the redesigned holes, particularly 17 & 18 are something to behold.